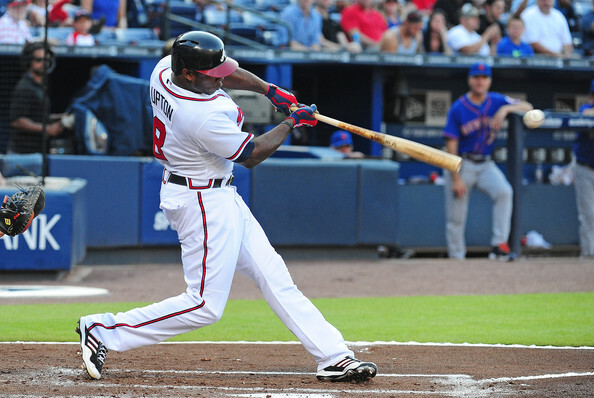 The Braves acquired a very talented outfielder in Justin Upton just before the 2013 season. He started off the season great, but has cooled off recently. He has a .258/.354/.812 triple-slash with 16 HRs and 46 RBIs in 341 at-bats. The one area of concern for him is that he has struck out 102 times already this season. They strikeout plenty, as they lead the NL in strikeouts on offense with 847 whiffs. The Braves have also hit the most HRs this season by leading the Senior Circuit with 118. The team does not like to move runners over either, and they rely on having a big inning to finish off their opponents.Atlanta also has a very good farm system with plenty of home grown talent making contributions for the team this season. Dan Uggla 2B: (13.0) (Signed through 2015 and will be a Free Agent in 2016.) He is one of their best power hitters on the team. Jason Heyward OF: (3.6) Has another two years of Arbitration and will be a Free Agent in 2016. Kris Medlen SP: (2.6) Has another two years of Arbitration and will be a Free Agent in 2016. Chris Johnson 3B: (2.2) Has another three years of Arbitration and will be a Free Agent in 2017. 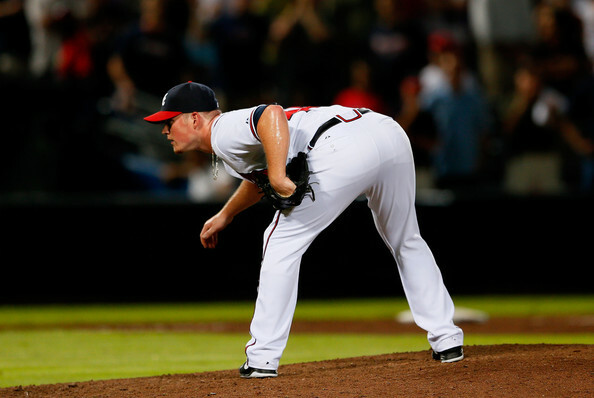 Jonny Venters RP: (1.6) Has another two years of Arbitration and will be a Free Agent in 2016. Cristhian Martinez RP: (750 K) Has three more years of Arbitration and will be a Free Agent in 2017. Paul Janish SS-2B: (725 K) Has two more years of Arbitration and will be a Free Agent in 2016. Craig Kimbrel RP: (655 K) Has three years of Arbitration and will be a Free Agent in 2017. Freddie Freeman 1B: (560 K) Has three years of Arbitration and will be a Free Agent in 2017. Ramiro Pena SS: (550 K) Has three years of Arbitration and will be a Free Agent in 2017. Jordan Walden RP: (542 K) Has three years of Arbitration and will be a Free Agent in 2017. Jordan Schafer OF: (512 K) Has three years of Arbitration and will be a Free Agent in 2017. Brandon Beachy SP: (510 K) Has three years of Arbitration and will be a Free Agent in 2017. Mike Minor SP: (505 K) Arbitration Eligible in 2016, Free Agent in 2018. Andrelton Simmons SS: (491 K) Arbitration Eligible in 2016, Free Agent in 2019. Cory Gearrin RP: (491 K) Arbitration Eligible in 2016, Free Agent in 2019. Luis Avilan RP: (491 K) Arbitration Eligible in 2016, Free Agent in 2019. Anthony Varvaro RP: (490 K) Arbitration Eligible in 2016, Free Agent in 2019. Julio Teheran SP: (490K) Arbitration Eligible in 2016, Free Agent in 2019. Evan Gattis C: (490 K) Arbitration Eligible in 2016, Free Agent in 2019. Blake DeWitt 2B: (490 K) Arbitration Eligible in 2016, Free Agent in 2019. Alex Wood RP: (490 K) Arbitration Eligible in 2016, Free Agent in 2019. The total for all these salaries brings the total payroll to $90.1 Million. The Braves are in a division that will only improve in the next couple of years, and they have a core group of young players that gives the team a chance to remain competitive. Atlanta has a great opportunity of making the playoffs this season with the team they have, and they could make a deep run in the postseason. 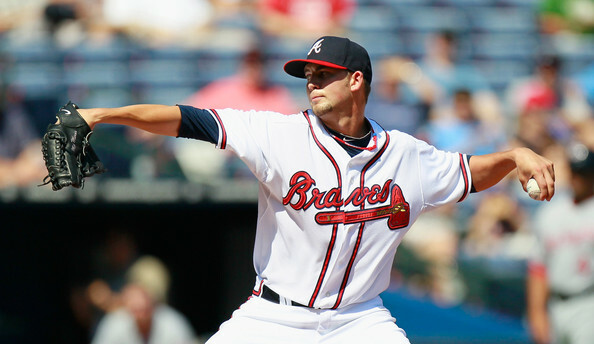 Mike Minor is one of the impressive young arms that Atlanta has in their starting rotation. He is already the best starter on the club this season with his nine wins and a 2.98 ERA in 20 starts this season. He has thrown 130 innings for Atlanta, while striking out 123 batters and just walking 28. The left-hander is holding the opposition to a .229 average, and lefties are only managing a .207 average against him. Minor is just as tough with runner in scoring position, as teams just .245 in that situation this season. 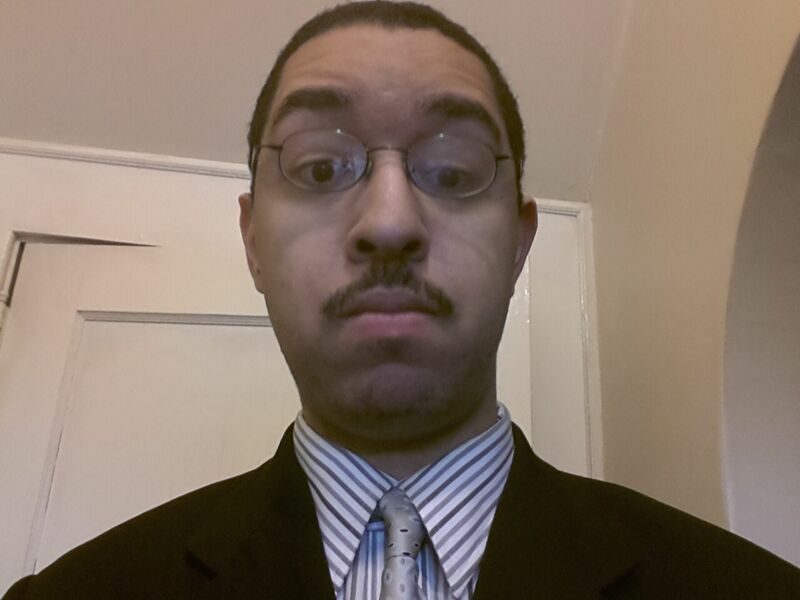 A big thank-you goes out to our ”Lead Baseball Columnist and Minority Website Owner” Chris Lacey. Chris has been a fan of watching baseball since the age of 13. Now he does like all sports – but his favorites after baseball are hockey and basketball. Chris is very good with computers and is a college graduate. Chris is very active on Twitter and especially during the baseball season chatting with other Diamondbacks fans. Be sure to follow him and talk about the great game of baseball. Chris is addicted to writing baseball. I blog about baseball for various websites including RantSports, venom Strikes, & MLBReports. Posted on July 23, 2013, in MLB Payroll and Contracts, MLB Teams: Articles and Analysis, The Rest: Everything Baseball and tagged @aecanada12 on twitter, alex wood, andrelton simmons, Anthony Varvaro, Atlanta Braves, b.j. upton, Blake DeWitt, brandon beachy, Brian McCann, chris johnson, Cory Gearrin, Cory Rasmus, craig kimbrel, Cristhian Martinez, dan uggla, david carpenter, eric o'flaherty, evan gattis, freddie freeman, gerald laird, jason heyward, joey terdoslavich, Jonny Venters, jordan schafer, jordan walden, Jose Constanza, justin upton, kris medlen, Luis Avilan, luis ayala, mike minor, NL east, Paul Janish, paul maholm, philadelphia phillies, Ramiro Pena, reed johnson, tim hudson, tyler pastornicky. Bookmark the permalink. Leave a comment.